Concrete is popular for its ability to hold up with less maintenance than asphalt. But that doesn’t mean to forget about it entirely! 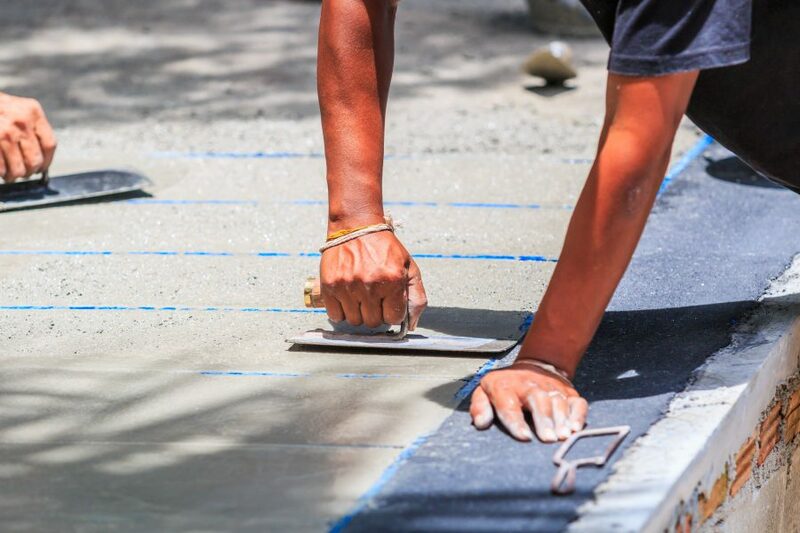 Concrete maintenance is essential if you want to get the longest life out of your pavement, preserve its look, and prevent expensive repair and replacements down the road. We provide solutions for expert maintenance of commercial and residential concretes. 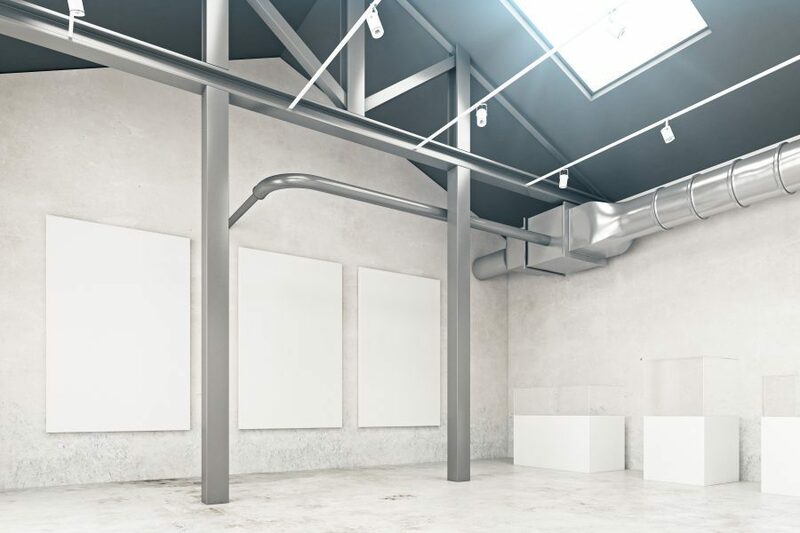 As a full-service provider, we are qualified to perform repairs on all kinds of concrete structures. If your concrete is damaged, needs modification, or you want to talk about solutions to maximize its lifespan, don’t hesitate to give us a call. Deteriorated concrete presents significant problems for home and business owners. It creates a safety hazard, detracts from the pavement’s aesthetic, and if untreated can become worse leading to more costly repairs. Whatever your needs, we have high-quality and affordable solutions to get your pavements back in shape. Concrete sealing is the number one way to preserve your pavement’s like-new look and give it an additional layer of protection. Because concrete is a porous material, a coating can help lengthen the life of the pavement by protecting it and maintaining its cleanliness and structural integrity. We’ve been providing Fairfax home and business owners with top quality concrete maintenance & repair services for over 25 years. NVM aims to be the East Coast’s number one provider for all concrete and paving work. We can take on projects of any size; from a driveway to a parking garage, we have the dedicated crews, industry leading equipment, and time-honored reputation for getting the job done. Quality Guarantee. We promise only the highest quality on all of our concrete repair work. We haven’t left a client unsatisfied yet, and we sure aren’t going to start today! We use only state-of-the-art materials on all repairs and restorations, and have the talented crews behind them to make a real difference. Quick & Reliable Service. We’ve had the privilege to work on projects of all sizes, all over the region. If there’s one thing we’ve learned from our experience, it’s that on-time project completion is invaluable to our clients. Work with the paving contractors that respect your schedule. Upfront Pricing. We provide all our pricing upfront through a free, zero-obligation quote. Once we have the specifics of your project, we won’t begin work without first agreeing on the price. 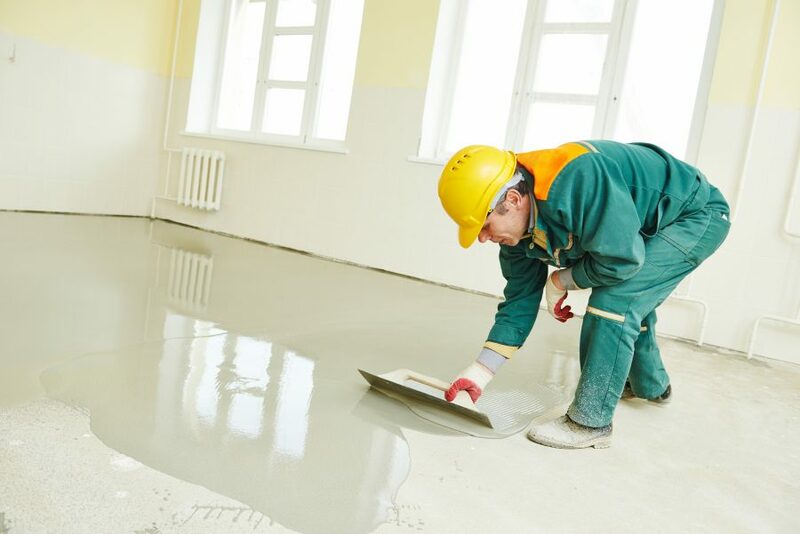 If you are experiencing concrete degradation or need a coating, give us a call today. We’ll get it taken care of. Pick up the phone or fill out our online form and we’ll provide you with a free, no-obligation quote for your project. We look forward to hearing from you!